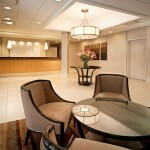 Best Western PLUS InnTowner: Madison, WI | Cornerstone Hotel Management, Inc. 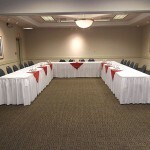 This Madison hotel offers all the right services and is ideally set in the heart of Madison’s picturesque University of Wisconsin campus area. 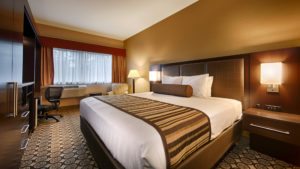 Academic and business travelers, as well as college athletic teams and groups, find the BEST WESTERN PLUS InnTowner offers the perfect location when visiting the University of Wisconsin-Madison. 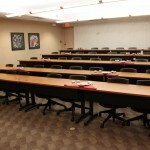 Guests will also find easy access to the University of Wisconsin Hospital. 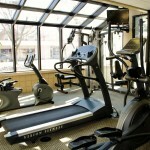 Hotel amenities include an indoor pool, hot tub and free high-speed Internet access. 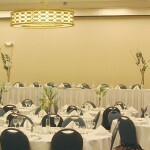 Other hotel services include a restaurant and lounge as well as banquet and meeting space. 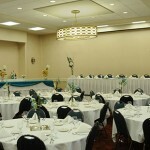 The hotel’s attentive staff will ensure a comfortable stay for every guest. 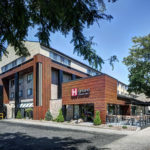 Visitors coming to Madison for UW Badger football games, the Ironman Wisconsin, or World Dairy Expo Days often stay at the BEST WESTERN PLUS InnTowner. 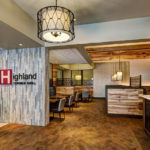 The hotel’s location is also ideal for visitors coming to Madison for events at the Kohl Center, Overture Center, Alliant Energy Center and Monona Terrace Convention Center. 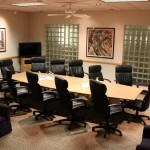 Airport courtesy shuttle available, Complimentary shuttle service from Dane County Airport, 8:30 a.m. to 10:30 p.m., University of Wisconsin Madison Campus, University of Wisconsin Hospital, clinics and downtown attractions, 7:00 a.m. to 11:00 p.m.